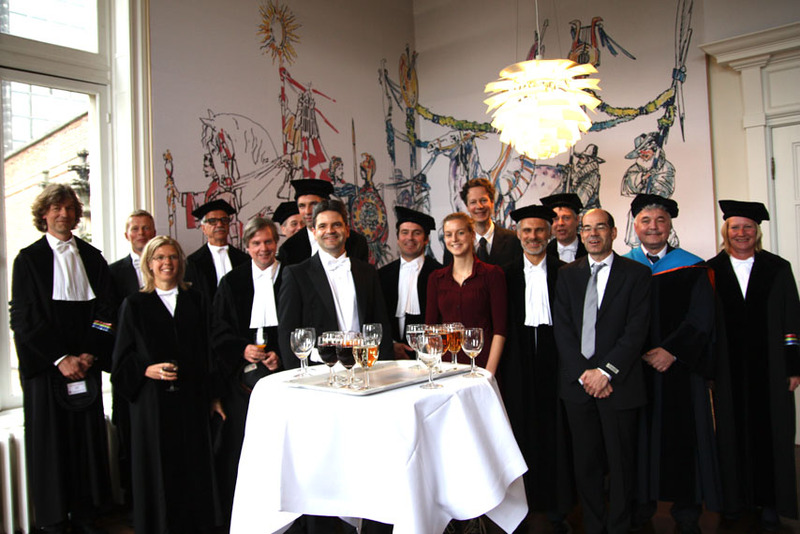 Yesterday, Oliver Schmitz, one of our team members, received his PhD at Utrecht University. The title of his PhD thesis is “Integrating environmental component models. Development of a software framework”. 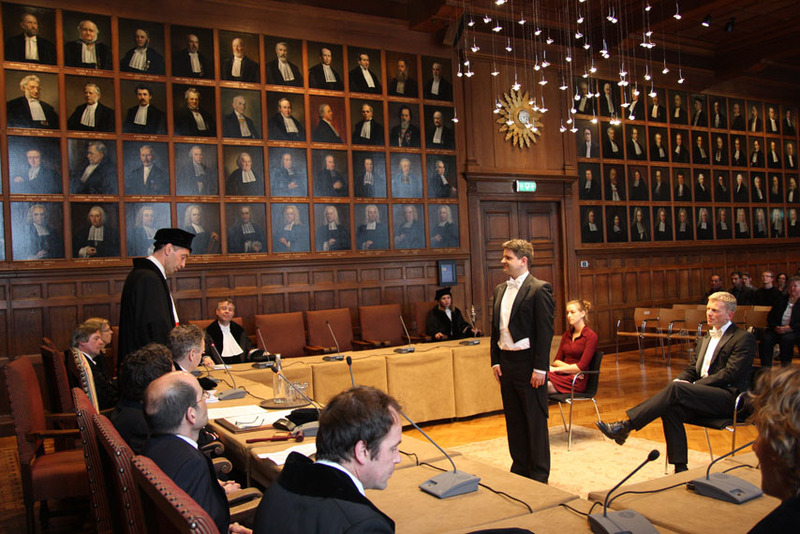 You can reach him at o.schmitz@uu.nl if you would like to receive his PhD thesis (or to congratulate him!). A short description of his thesis research is here. This entry was posted in Uncategorized on May 9, 2014 by derek.